Nerima is a very green city full of farms and trees. 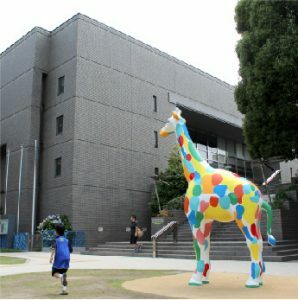 It’s accessible to the center of Tokyo, and there is a beloved art museum and a library in the community. There is also an amusement park, so the city offers enough entertainment and joy to people of all ages. 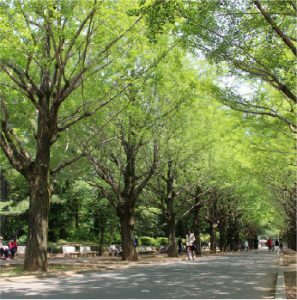 It is also quite tranquil and calm for a city in Tokyo, and the area can promise you a vivid life. Nerima Ward has special and unique museums including the Nerima Art Museum. It is adjacent to the Nukui Library, a home to numerous artistic materials and documents. There is also the Hikarigaoka Museum of Art renowned for its Japanese garden and Japanese noodle soba place. Another disposition of this city is that there are many students who study art in this city, as there is a music college and a university with an art department. 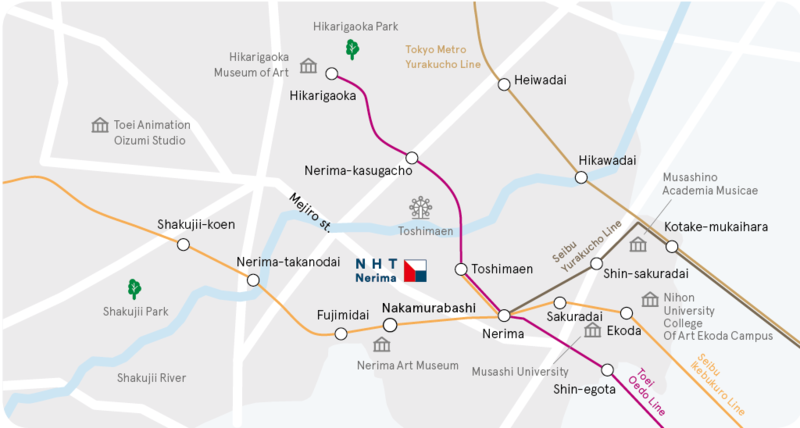 There are nearly 670 parks and open areas in Nerima Ward. Back in the Edo era, this city developed as an agricultural area and thus the profound culture based on agriculture roots in this area. There are more than 100 places in the Ward where consumers can directly buy products from the farmers. 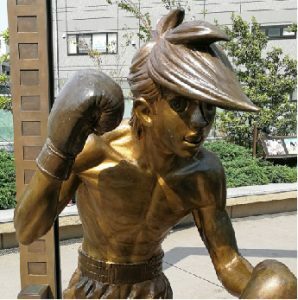 There are a countless number of animations and other pop culture works that take place in Nerima Ward. Animation companies and production companies gather in this very area, and it is even dubbed “the land where Japanese animations arise”. Few animation-related events take place in Nerima Ward each year. 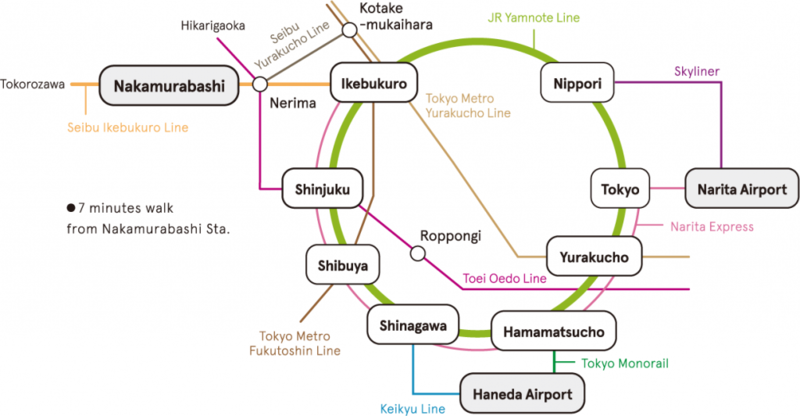 Nerima Ward is also the place where you can find your hole-in-the-wall bakeries. Some of them were featured in foodie TV series, or have been around for more than a century long. 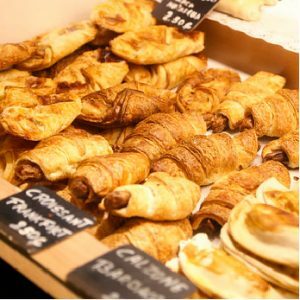 Perhaps you can find your favorite bakery while you take a walk along the neighborhood.